With a speed of up to 18.6 mph and a range of 7 - 10 miles this Stary longboard is perfect for all commuters who are sick and tired of waiting in traffic. 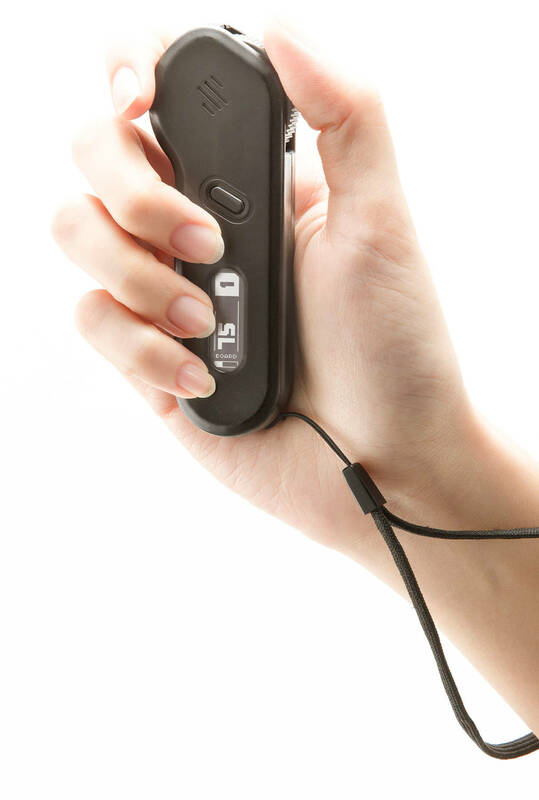 With an easy-to-use remote control in your hand you simply get on the board, apply some speed with the remote and you are off. Stary has developed this board to be as light weight as possible and as clean looking as possible as well. 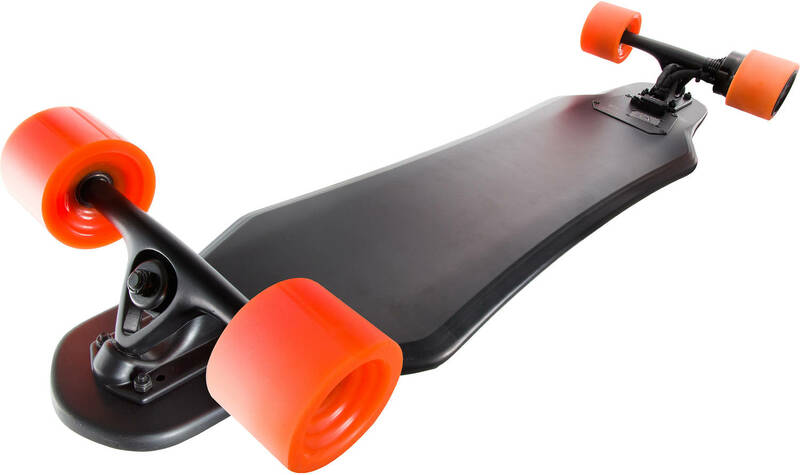 And with a total weight of only 10.8lbs the Stary eBoard one of the lightest on the market. The batteries are built into the board itself. This not only makes the longboard look super streamlined but also help to protect them from the environment. 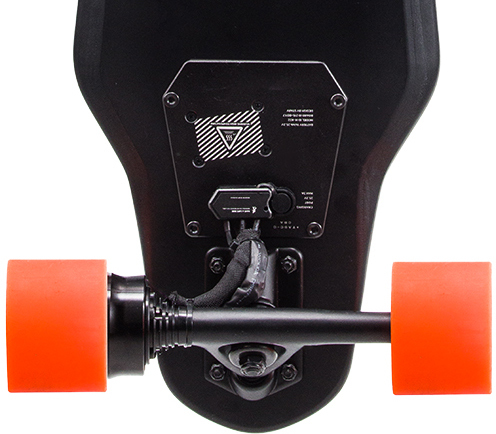 To charge the longboard you use the wall charger that is included. But a neat feature is a system from Stary that is similar to the KERS system from F1 cars. During breaking, some of the load energy is transformed into storable energy that goes back into the batteries. This helps ad a little more mileage to the Stary. The action on the remote has been designed to not punish the motors or users to hard with sudden accelerations or decelerations. Sensors make sure that the motor is not pushed to hard on start-ups and also help provide a buttery smooth and safe deceleration. Since the Stary Longboard is an electric vehicle we advise users to use it only in dry conditions and not on sandy or overly dusty surfaces.